CLOSEOUTS. 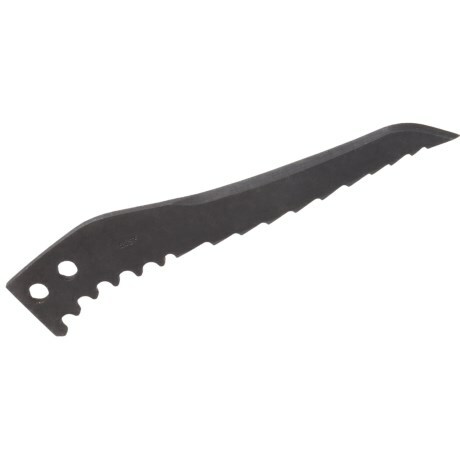 Black Diamond Equipmentand#39;s Venom Tech pick is a durable, spare pick with a technical reverse curve for high-angle penetration and self-arrest functionality. Available Colors: SEE PHOTO.